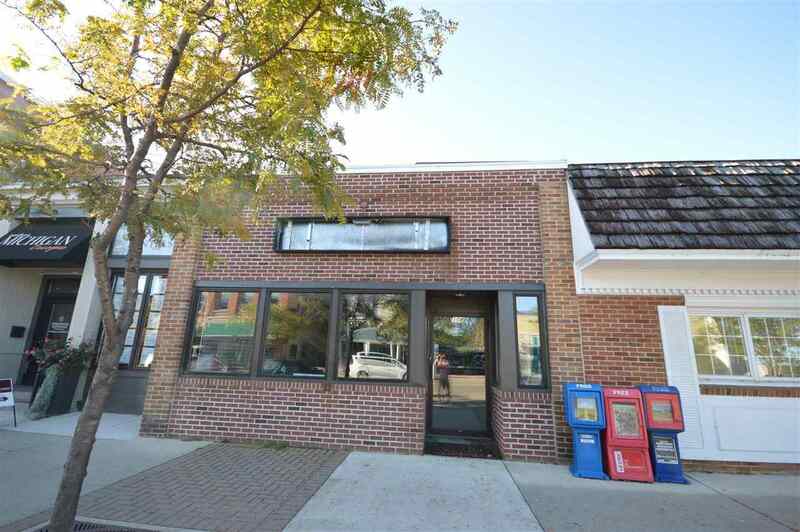 108 Water Street, Boyne City, MI.| MLS# 456659 | Commercial Real Estate in Petoskey, Emmet County MI. Petoskey Homes for Sale, Property Search in Petoskey. Opportunity knocks!! This very rare opportunity will afford you the ability to have your own storefront in the ever sought after Water Street district of beautiful Boyne City. Lots of room in this building including a full bath, 12 x 10 work area at the back, as well as a 10 x 15 private officestorage area. This is your chance to be in the heart of it all right in the middle of the DDA, with Stroll the Streets, and all the special events in Boyne, you will be in the center focus!! Opportunities like this don`t come along often, and when they do, they don`t last!!! Window: Insulated, Alum, Commercial Alum.